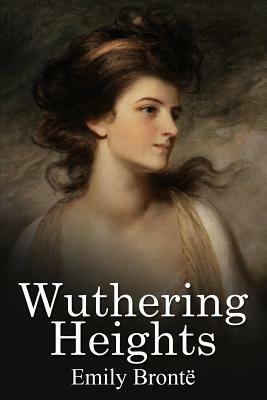 Although Wuthering Heights is now widely regarded as a classic of English literature, contemporary reviews for the novel were deeply polarised; it was considered controversial because its depiction of mental and physical cruelty was unusually stark, and it challenged strict Victorian ideals of the day regarding religious hypocrisy, morality, social classes and gender inequality. The English poet and painter Dante Gabriel Rossetti, although an admirer of the book, referred to it as "A fiend of a book - an incredible monster ...] The action is laid in hell, - only it seems places and people have English names there." The novel has inspired adaptations, including film, radio and television dramatisations, a musical by Bernard J. Taylor, a ballet, operas (by Bernard Herrmann, Carlisle Floyd, and Fr d ric Chaslin), and a 1978 song by Kate Bush. Emily Jane Bronte (30 July 1818 - 19 December 1848) was an English novelist and poet who is best known for her only novel, Wuthering Heights, now considered a classic of English literature. Emily was the third-eldest of the four surviving Bronte siblings, between the youngest Anne and her brother Branwell. She wrote under the pen name Ellis Bell.